There will be a lecture by Sharon Soutar of English Heritage at Devizes Town Hall, Wiltshire, England from 2:30 pm on Saturday, 31 January 2015. With the construction of the new Visitor Centre at Airman’s Corner it was vital that Stonehenge and its surrounding landscape were re-presented with the fullest and most up-to-date information available. Fantastic as it may seem very few of the monuments, not even Stonehenge itself, had been surveyed to modern standards. To rectify this English Heritage set up a project to significantly enhance the record and understanding of all upstanding archaeological monuments within the World Heritage Site. The fieldwork was conducted between 2009 and 2012 and the book is nearing publication, while a number of research reports on the different areas are available through the website (see below). The fieldwork covered just over 15% of the World Heritage Site in detail. It included Stonehenge, the Greater Cursus and all of the principal barrow cemeteries and incorporated sites later in date, such as the medieval settlement earthworks at Lake. English Heritage surveyed almost half of the known or suspected round barrows within the WHS; nearly all of those surviving as earthworks. At the same time colleagues looked at the historic buildings, added high resolution Ground Penetrating Radar [GPR] to complement earlier geophysical surveys and took new photography of the landscape and artefacts found within it. 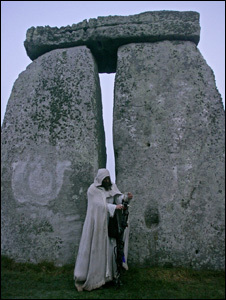 ~English Heritage also commissioned a laser scan of the stones and surrounding henge. 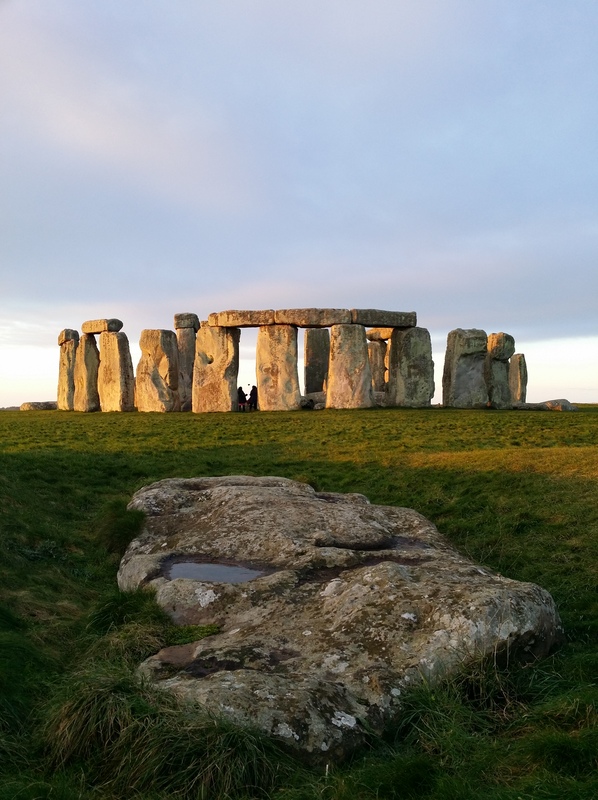 Sharon will describe some of the important discoveries resulting from the project and take a look at the more surprising aspects of the field archaeology in the Stonehenge landscape. Sharon is a landscape archaeologist specialising in the survey and visualisation of heritage landscapes and data; from maps and site plans right through to infographics. After a number of years interpreting and mapping archaeology visible in aerial photographs and lidar data for different parts of England she was lucky enough to join the team investigating the Stonehenge WHS landscape. Bowden, M.C.B., Soutar, S., Field, D.J. and Barber, M.J. forthcoming. The Stonehenge Landscape. Swindon: EH.